ES80 Reduction Stoneware is a highly plastic clay. It is suitable for both reduction and oxidizing firings and can also be salt-glazed. ES80 has excellent resistance to warping and cracking. The high proportion of ball clay in this body makes it a real pleasure to work with. ES80 is ideal for the production of domestic tableware. Is this good for wood firing? 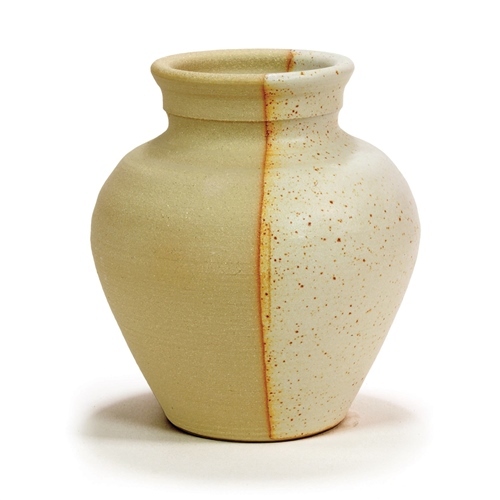 Scarva Replies: Yes this clay is ideal for wood firing. Hi, would like to know if this clay is vitrified at 1200 °C? Scarva Replies: Yes it will be vitrified, hope this helps.